Oil change leak PLEASE HELP!! 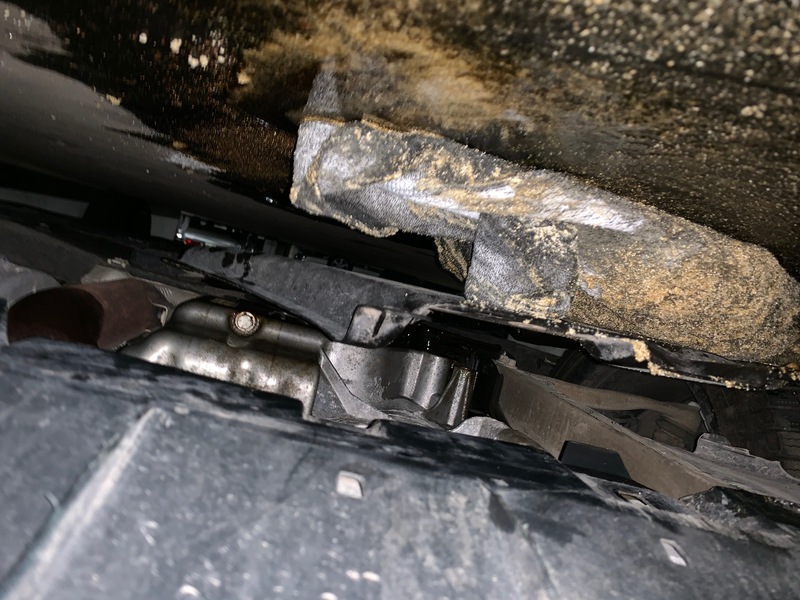 Thread: Oil change leak PLEASE HELP!! I had recently purchased a 2015 Mercedes CLA 250, and had driven it about 500-600 km as then I had received the notification of change oil on the dash. 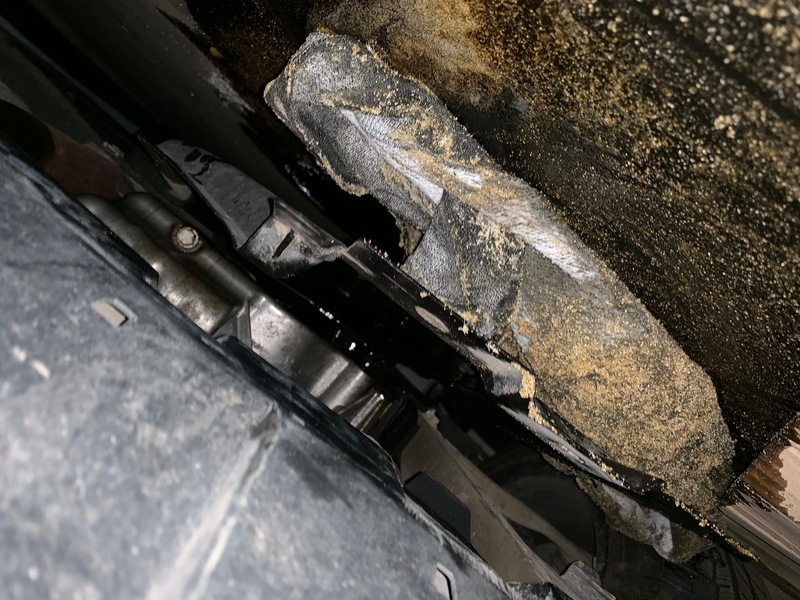 2014 CLA250 Exterior Oil Leak! Help!